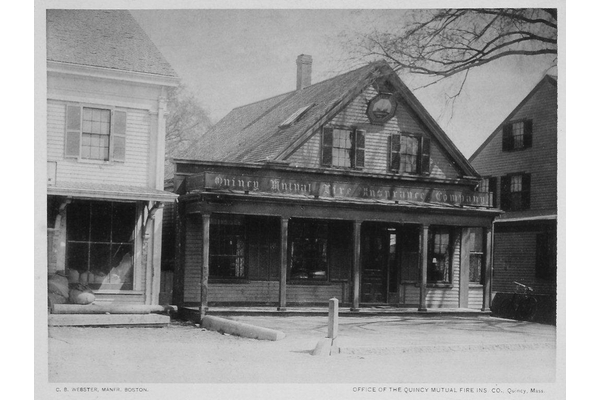 The Quincy Mutual Fire Insurance Company was founded in 1851. While our name has not changed in over 160 years, the products and services we provide to thousands of policyholders extends beyond the basic fire insurance we started with over a century and a half ago. Today we offer a full range of insurance products to protect the property and liability needs of individuals and businesses. We offer these policies through more than 500 Independent Insurance Agents located throughout the New England states as well as New York. You can locate an agent in your area by referring to that section of our site. Since we compete with other insurance companies, it is important for us to offer products which are priced competitively, have good value in terms of coverage and are serviced in a professional and efficient manner. In addition to the expertise provided by our independent agents, we pride ourselves on the service we deliver to more than 275,000 policyholders. From the most state of the art computer systems to the personal attention needed to answer your questions we are focused on customer service. Indeed, the true test of a good insurance company occurs when an insured sustains a claim. We handle over 30,000 claims each year and do so in a professional, fair and caring manner. Our policyholders deserve the best we can offer. 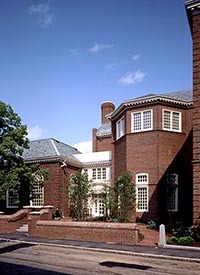 Our company continues to build on the heritage of the past 160+ years. Together with our wholly owned subsidiary in Maine, The Patrons Oxford Insurance Company, the Quincy Mutual Group writes over $ 275 million of insurance premiums. Quincy Mutual is Rated A+ (superior) by A.M. Best, the leader in insurance company evaluations. We are proud to have earned that designation for more than 50 consecutive years.